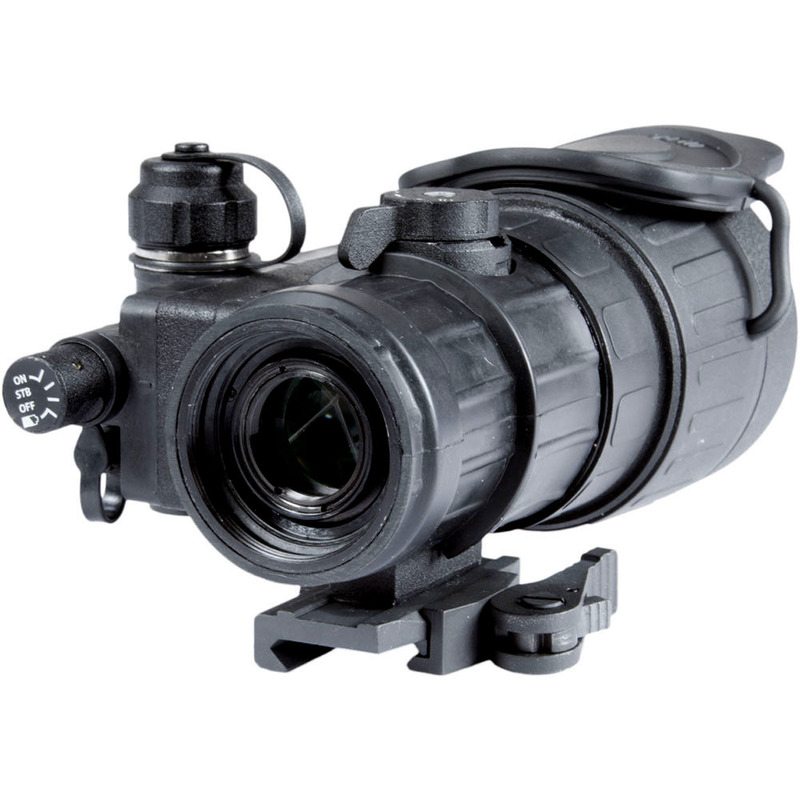 The Armasight CO-X Clip-On Night Vision System w/ IR850 IR Illuminator - Gen 2+ was designed to be one of the most advanced clip on night vision systems for mid-range night shooting on the market today. 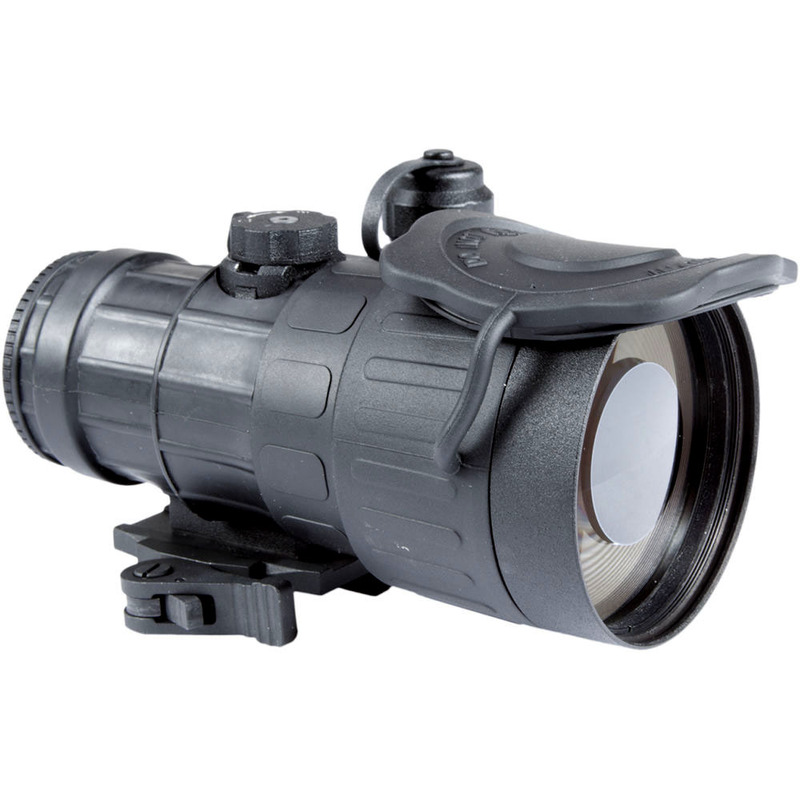 These Night Vision from the night vision professionals at Armasight has the ability to convert your existing day scope into an amazing night vision device, providing excellent target acquisition and aiming capabilities for the demanding sports shooter, hunter, military professional, or law enforcement and security personnel. 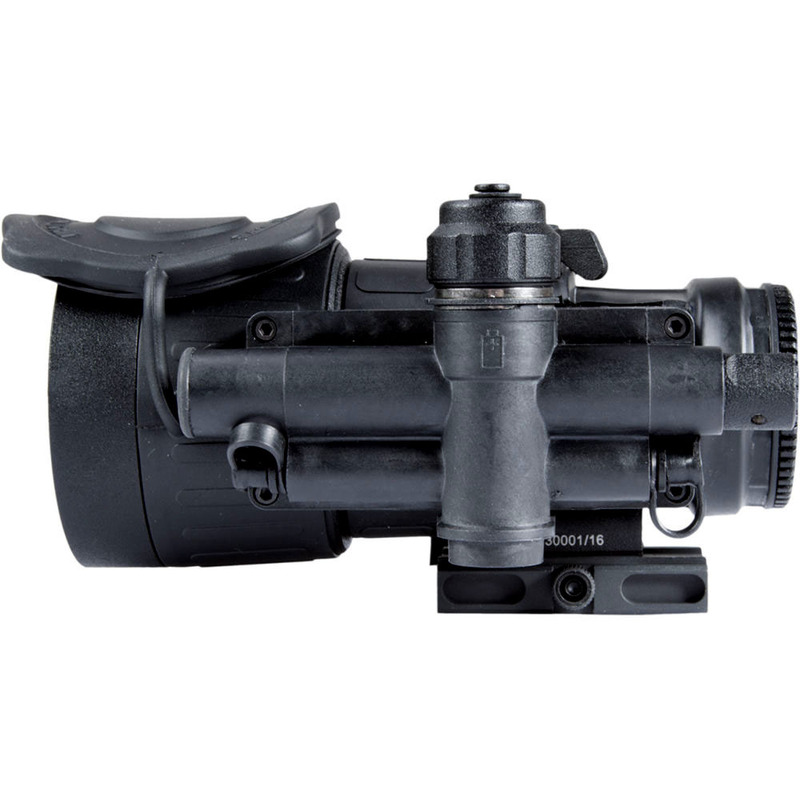 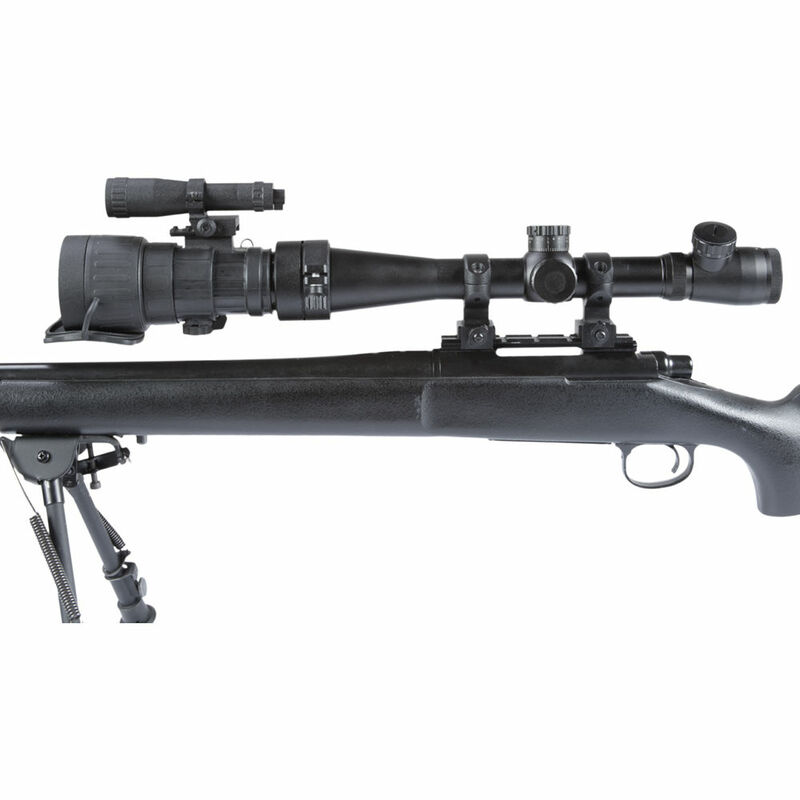 The Armasight CO-X Night Vision Clip-On Scope System mounts easily in front of your existing day scope, with no re-zeroing required. 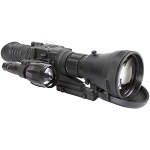 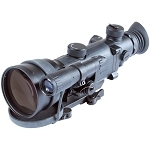 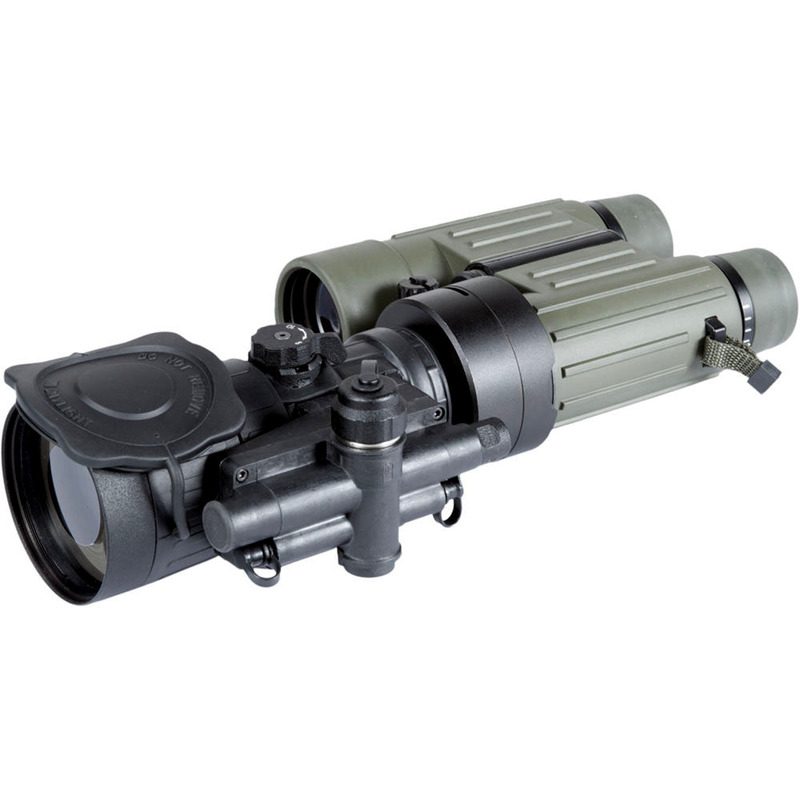 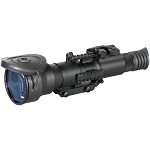 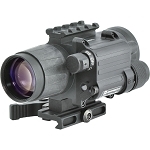 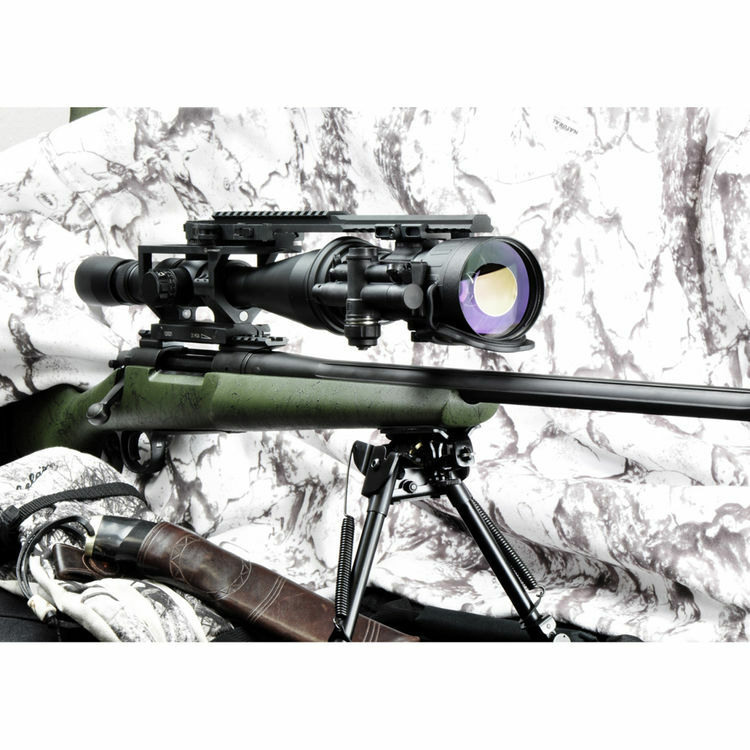 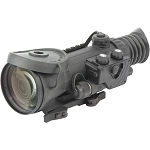 Recommended for use with day scopes of up to 6X magnification, the Armasight CO-X Clip On Night Vision Scope System is equipped with a wireless remote control unit and a locking, quick-disconnect mounting system, which provides the user with a simple, fast way to attach or detach it to any standard Weaver or Picatinny rail. 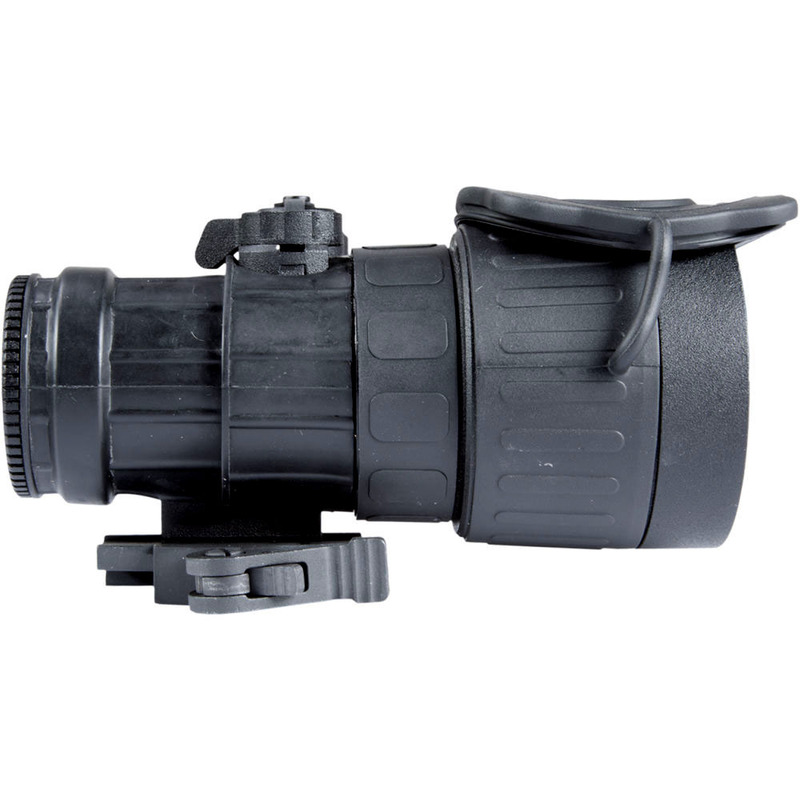 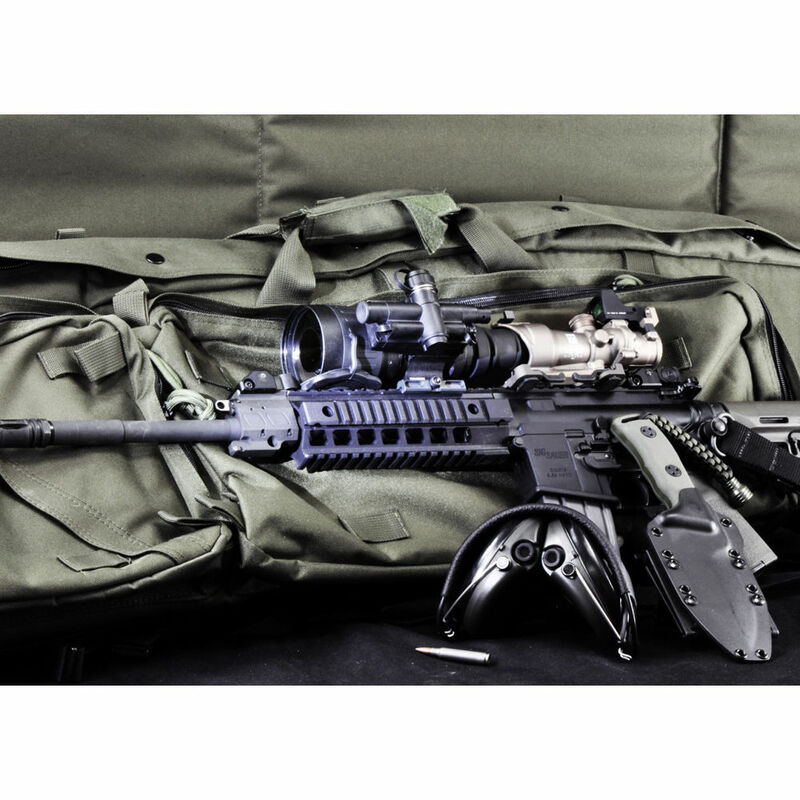 For an amazing way to ensure you are using one of the best clip-on night vision systems the shooting industry has to offer, choose the Armasight Clip-On CO-X Night Vision Clip On System.